Andrew Rosner, MD was proud to join Hatboro Medical Associates in 2014. He received his MD from Jefferson Medical College and completed his residency in Family Medicine at Abington Memorial Hospital in 2014. He was thrilled to continue to practice in the area and join HMA. 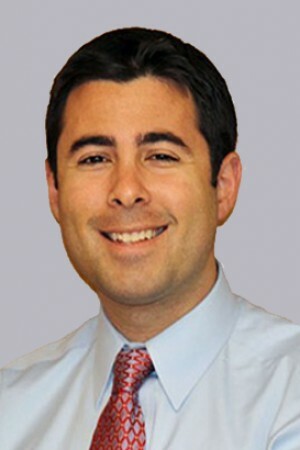 Andrew Rosner, MD received his undergraduate degree from the University of Pennsylvania with a B.A. in the Biological Basis of Behavior. He is a diplomate of the American Board of Family Physicians as well a member of the Pennsylvania Medical Society. Andrew Rosner, MD enjoys practicing preventative medicine and treating patients of all ages.